Now, there is a natural way to get some relief from your pain and skin irritations, without the dangers and side effects associated with so called "traditional*" chemicals that we put into our bodies. truuHemp WILL NOT cause interactions with medications you currently take. 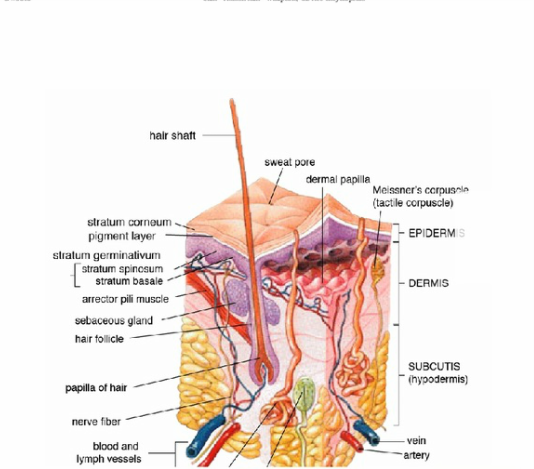 Applying directly to the affected area has proven to be a fast and effective method of delivery, with no side effect on the rest of your body. Unlike pills and pharmaceutical drugs. We start with natural nourishing coconut oil, shea butter, aloe, sunflower seed oil, hemp seed oil, then we add our own blend of vegan organic ancient herbs and precious oils that have proven effective by various civilizations for centuries to control muscle and joint pain. These ingredients work together, working off each other. Its called an "entourage" effect. The ingredients in truuHemp are 98.8% naturally derived. There are no lightheaded or high feelings when using this lotion, and, no positive drug test results from using truuHemp. truuHemp is used for relief from headache, arthritis, muscle pain, joint pain, strains, sprains, menstrual cramping. Just rub it in where it hurts. 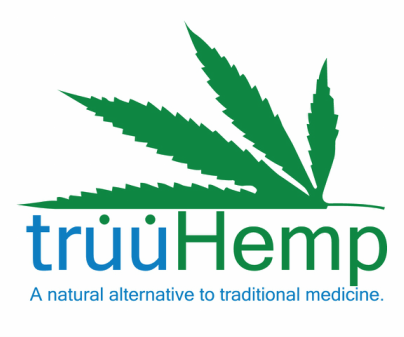 At the same time, truuHemp offers incredible soothing and healing properties for the skin. Apply 3 to 4 times a day to help control certain types of eczema and psoriasis, its great for burns, helps reduce acne, rosacea, actinic keratosis, hemorrhoids, reduces "pins and needles" from diabetic nerve pain, and general itching. Now, you can reduce the amount of pills that you take, without giving up relief from pain!